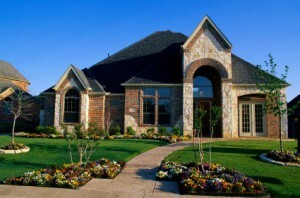 There are a lot of reasons it is important to know the right Dixon window and door professionals. As a homeowner you want to be sure you make the right choices when it comes to every feature of your home. But what many people don’t take into consideration is how these features happen to impact both the inside and outside of your house. Your doors and windows are what people see first when they see your home. So it literally impacts the first impression. Plus, keep in mind, it is also one of the few features that can be seen from both inside and outside your home. So your interior design is effected just as much. Few people could know and love this area quite like us locals do. Sure, it gained notoriety for the Guinness World Record Corn Maze but those of us who make this a place to live, work and play we know it for a lot more than that. And so it only makes sense that we are beyond honored each time someone calls us in for work as Dixon windows and doors experts. While California and this area in general are known for its stunning beauty, Dixon still manages to stand out. It is the ideal blend of both urban and countryside which is a rare trait. Frankly, we also just can’t get over how nice the people are here and how lucky we are to work with them. So keep calling us in for you repeat, referral or completely new jobs requests here. 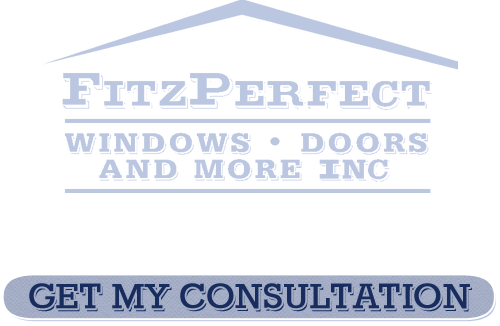 We know you have probably been down that road dealing with not so pleasant window sales and installation “pros” in Dixon. We can assure you that this is not the same. We take great pride in being professionals who care more about customer satisfaction than meeting some kind of sales quota. So you can trust in us when it comes to taking care of you in a professional manner. Of course we can’t forget about Dixon door sales and installation. Part of creating the look you have always wanted for your house includes getting the right doors in place. We will help you consider everything from the entry doors to interior doors to patios doors and more. We can’t wait for the chance to show you in person what makes us the top choice for Dixon window and door professionals. We have a unique style all of your own just waiting for you. 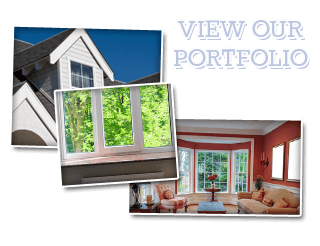 If you are looking for a Dixon Windows and Doors Company then please call 707-452-8844 or complete our online request form.